It was a Super Saturday YARD SALE score! 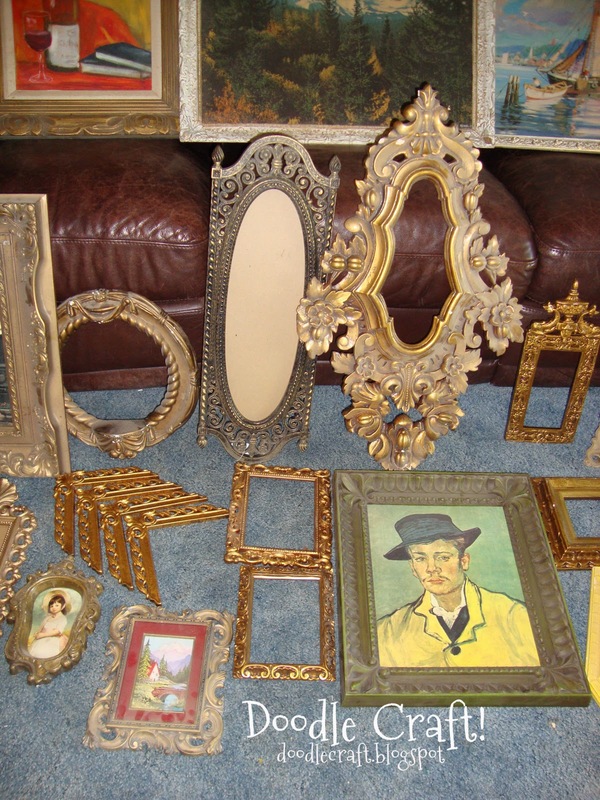 I got all the frames pictured...plus some other stuff for $20! 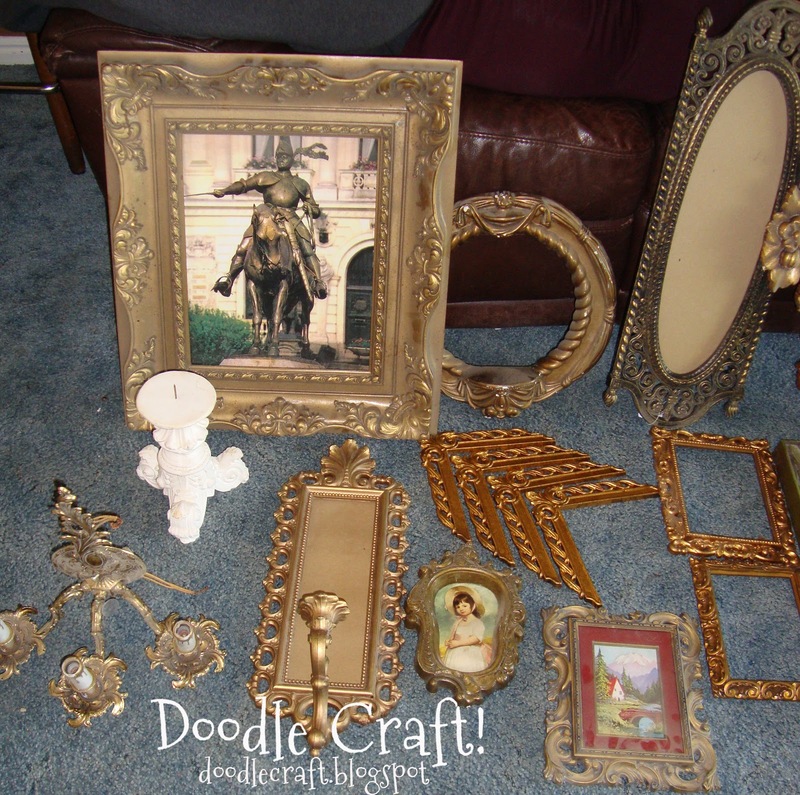 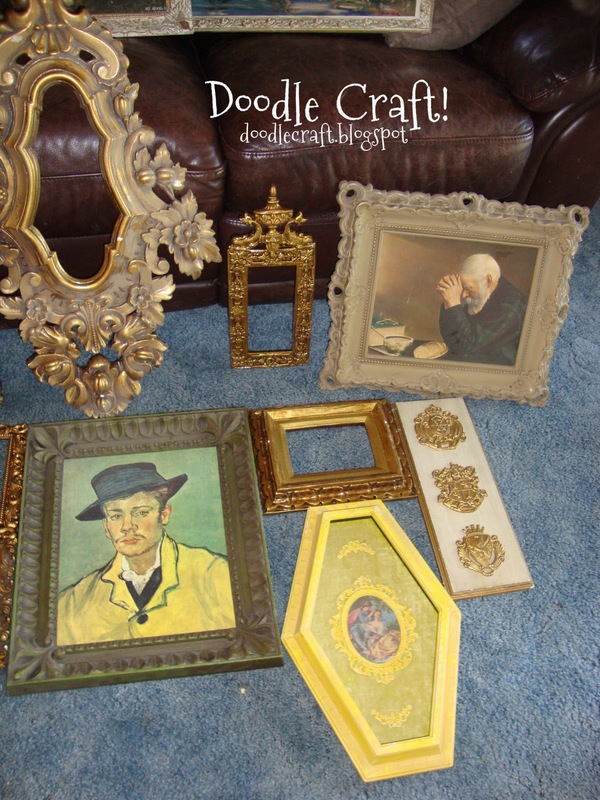 So excited about all these ornate little frames! Girl you did good! 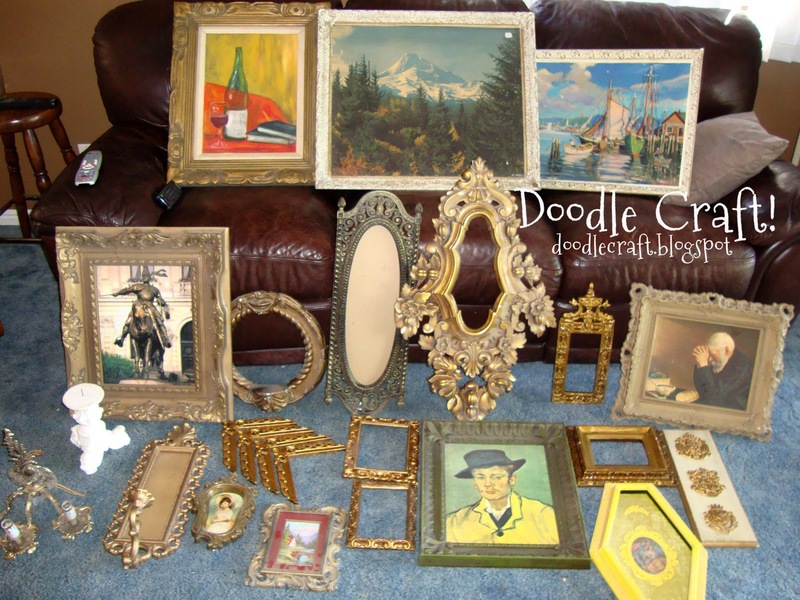 Hope my yard saling starts to get better.